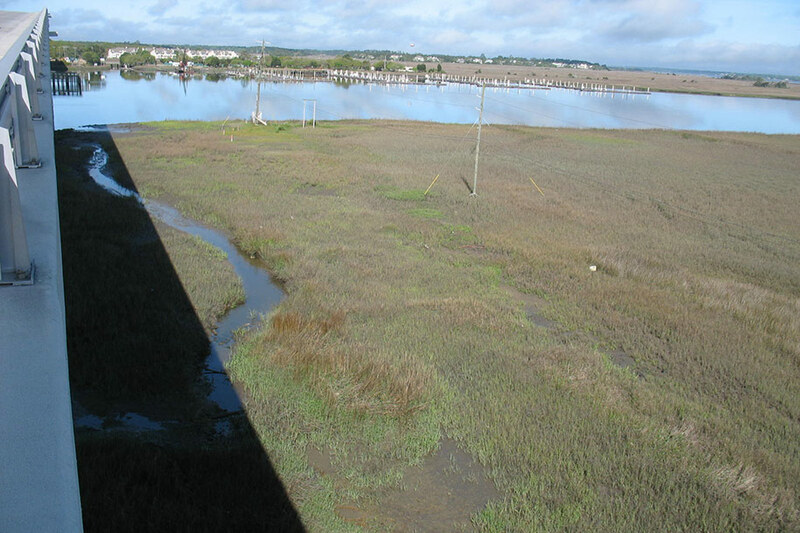 In 2006, Charleston Water Systems (CWS)’s 24” water main that crosses the Stono River and runs parallel to Maybank Highway was seriously damaged by a barge anchor. 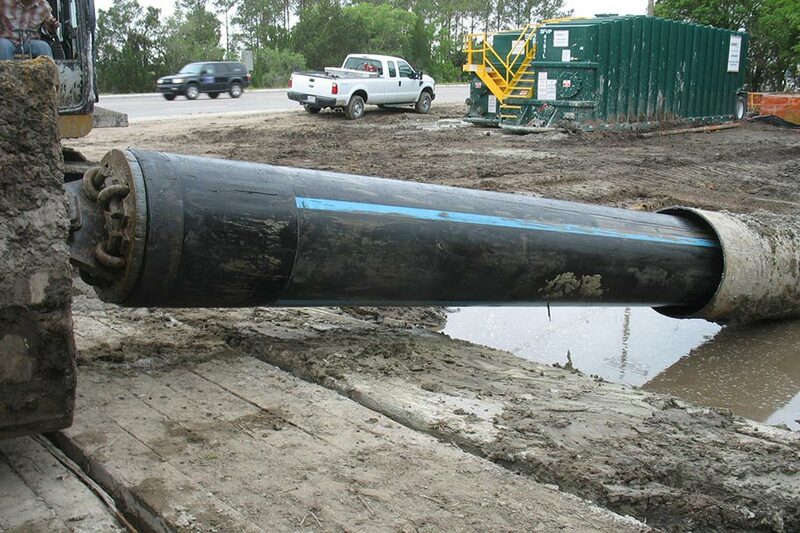 At the time, the pipeline was one of two supplying potable water to John’s Island and Kiawah/Seabrook Islands. CWS contracted Hussey Gay Bell to design the replacement water main as an emergency project to ensure service was maintained to these islands. 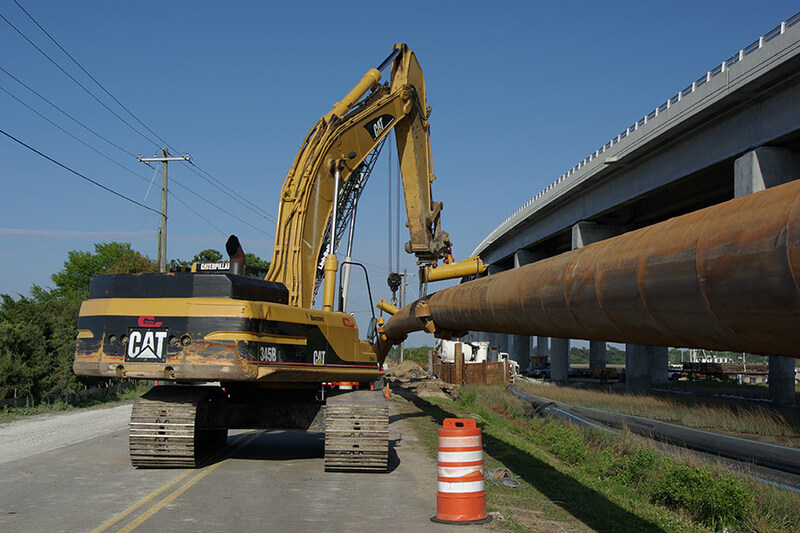 As a result, Hussey Gay Bell implemented an aggressive regulatory permitting plan and secured Corps, OCRM and SCDHEC permits in an expedited fashion. Prompt surveying, property research and plat preparation ensured property acquisition did not delay the project. 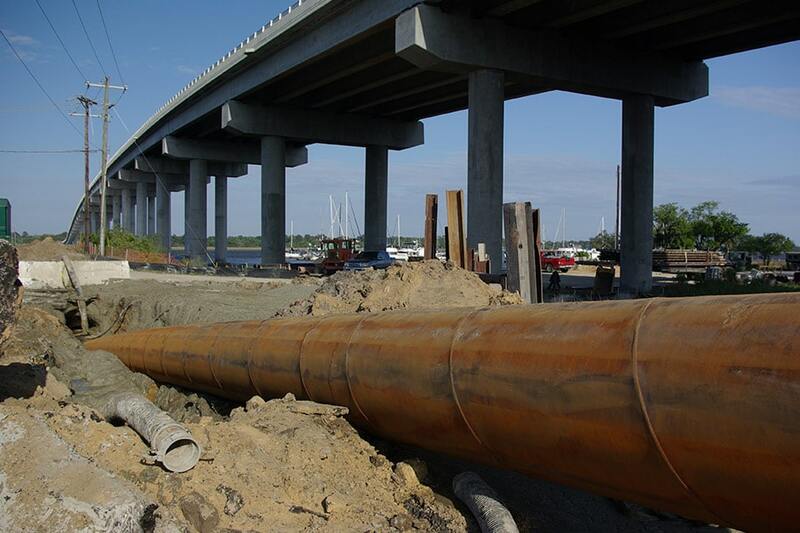 The $5.4M project consisted of a 3,800 LF 30-inch OD HDPE water main in a 36-inch steel casing installed by the horizontal directional drilling method under the Stono River, along with connections to the existing piping system at each end. 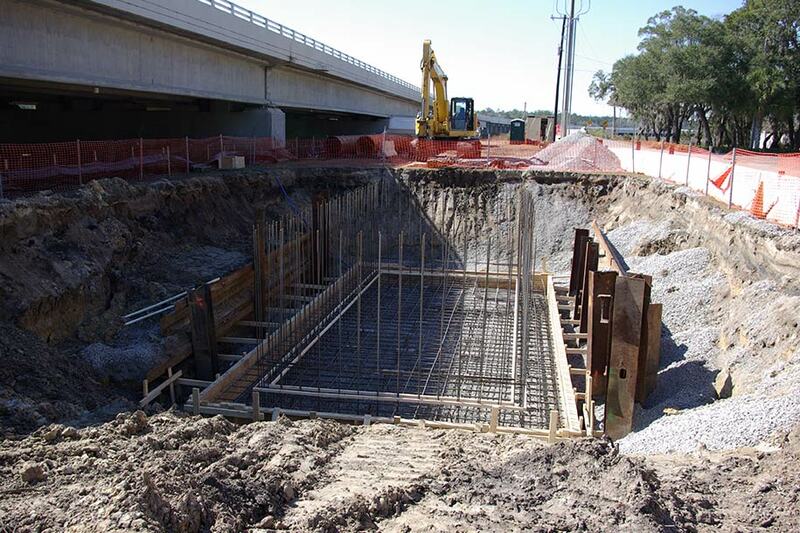 A state-of-the-art master meter vault (14-feet x 33-feet cast-in-place concrete) complete with meter, flow control valve, surge relief valve, sump pumps and SCADA system with a 100-feet radio antenna tower was built to control and meter flow to Johns Island. 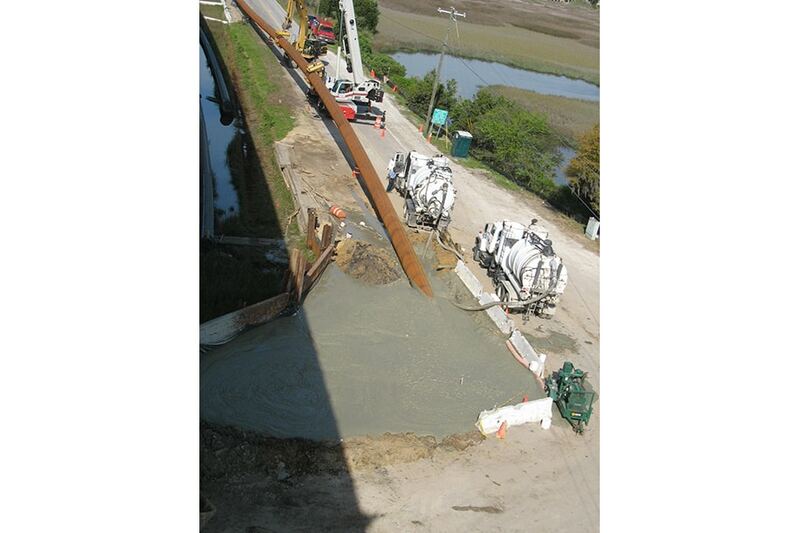 In 2008, Hussey Gay Bell successfully installed and activated the replacement water main prior to additional failure and/or damage to the existing 24-inch ductile iron main crossing the Stono River.